InnerView offers committed organizations a range of opportunities to engage with active and compassionate youth. This purposeful network of youth is eager to learn about programs, informative messages and progress within causes. Connect with and deepen the understanding of current student leaders and future employees. 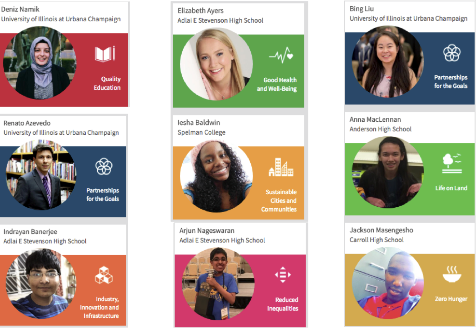 Students gain advantage with digital service resumes, built from simple mobile check-ins. One system for all facets of personal service from volunteering through leadership and annual award consideration. Students are eager to explore and deepen experiences across interest categories and community needs. Digital messaging interactions complement real-world activity. 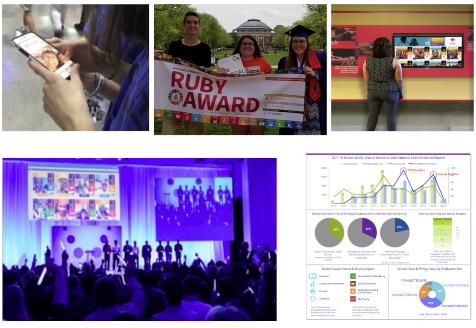 Gain insights from robust experiences with 14-24 year olds across the US. Alignment of purpose influences professional, educational, and social decisions. 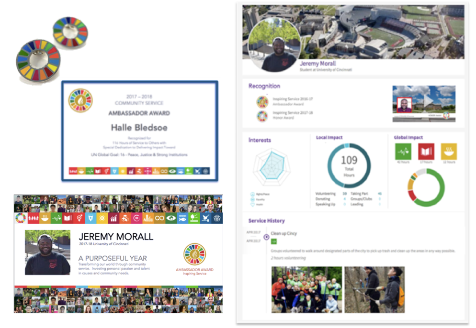 InnerView has built an authentic engagement platform and connected network of purposeful people demonstrating leadership and positive change in the world. 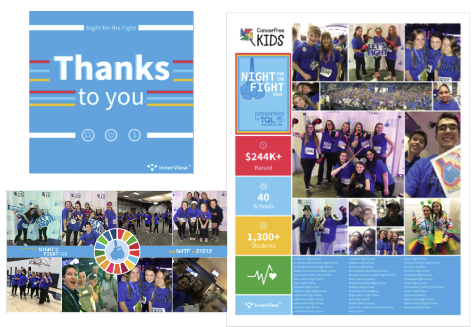 Thanks to thousands of students - causes, nonprofits and projects receive desperately needed support to address regional issues. 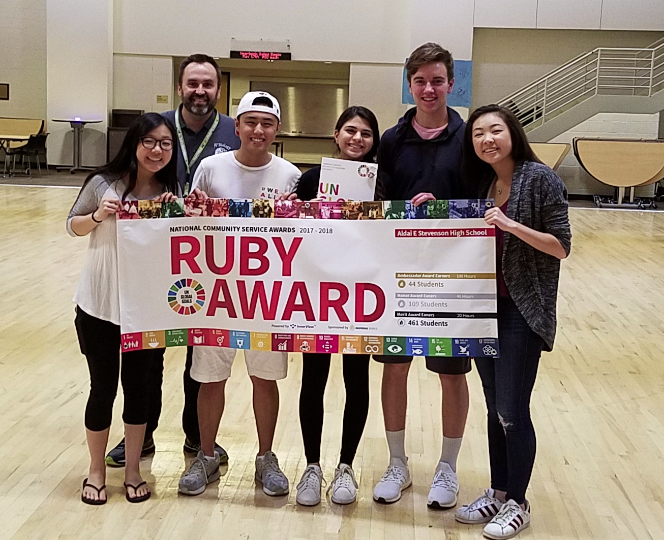 In an effort to establish a broad initiaive to introduce UN Global Goals to schools and students, Inspiring Sercice sponsored the 2017-18 Awards. 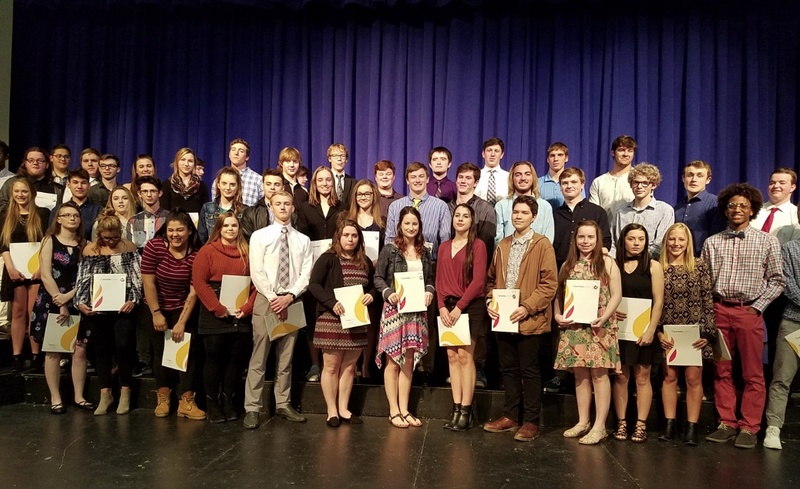 The inaugural year of the National Service Awards, 2,400 students across 20 states earned recognition for personal commitment and progress toward the UN Global Goals. 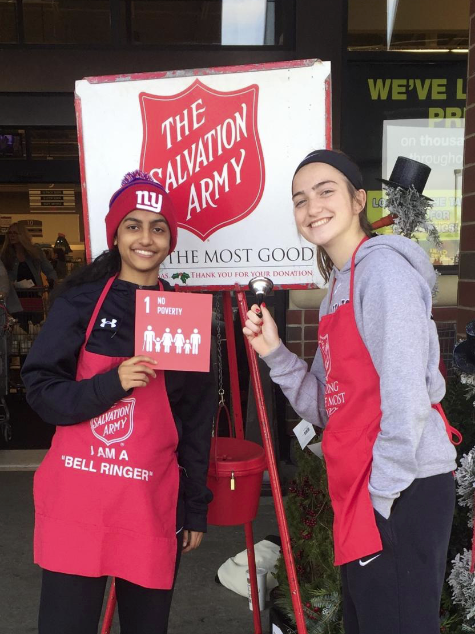 National Honor Society members support the UN Global Goals by volunteering in their community. 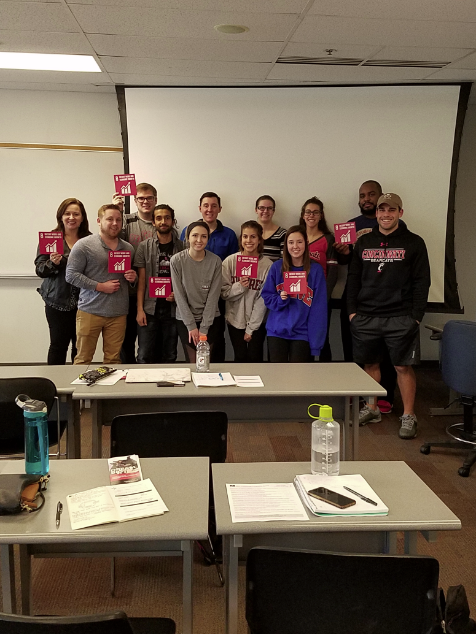 In How to End Modern Day Slavery, UC Students learn about human trafficking and global efforts to support UN Global Goal #8.